"Apple has determined that some iPhone X displays may experience touch issues due to a component that might fail on the display module", an Apple support document notes. It's unclear how widespread the problem is, but an online search provides more than a few instances of iPhone X users complaining about the responsiveness of their iPhone X screens. In some cases, the screen would respond even without it being touched. Separately, Apple's also announced an SSD storage replacement affecting the non-Touch Bar version of the 13-inch MacBook Pro sold between June 2017 and June 2018. 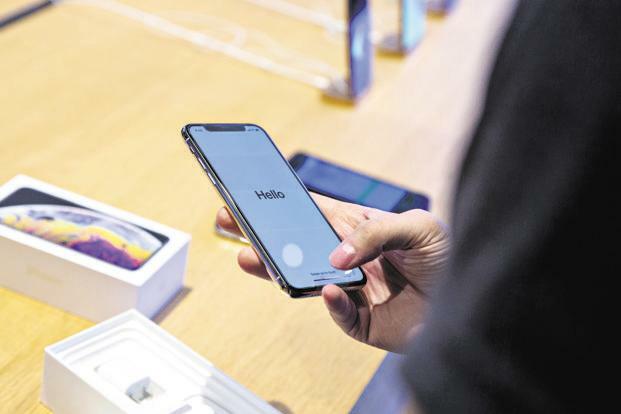 The iPhone X, which was continued this year after Apple launched the iPhone XS, XS Max and XR, is the only model affected, according to the company. If you are one of those users experiencing "ghost touches" or the panel not responding to touches on your iPhone X, then you are eligible for a free replacement. It might be worth your time checking out Apple latest service programs because you could be entitled to a no-cost fix. 13-inch non Touch Bar MacBook Pro owners who believe they've experienced this issue can check whether they're eligible for repairs on Apple's service program page.